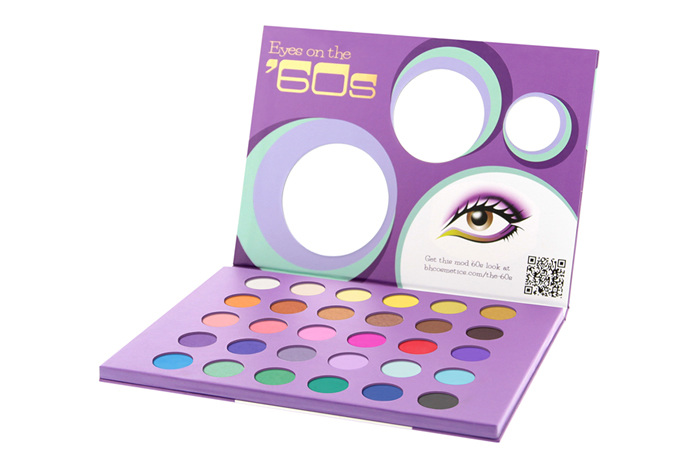 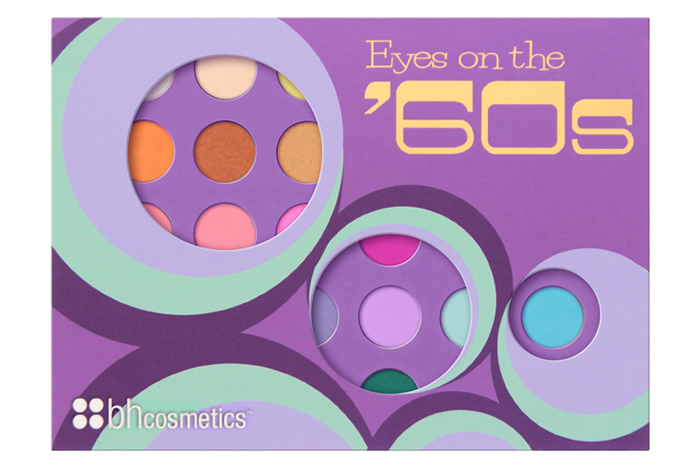 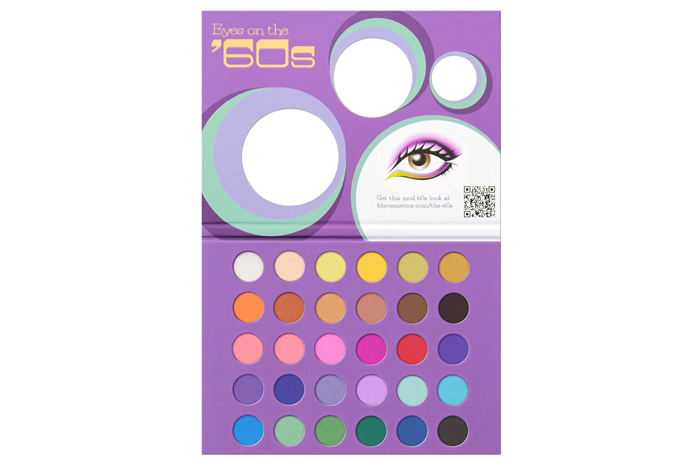 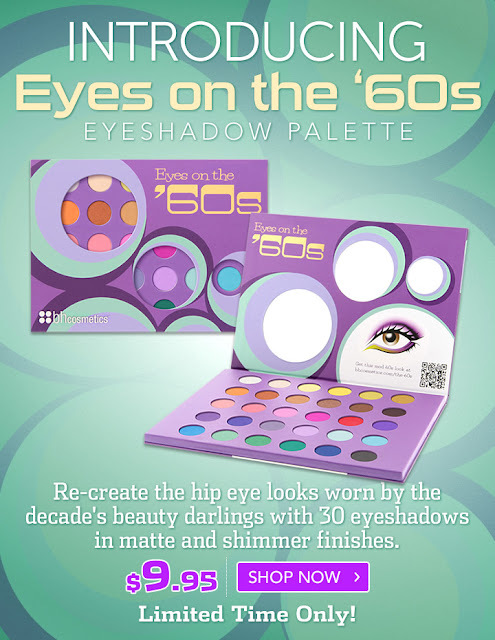 Get Glam With The NEW "Eyes On The ‘60s" Eyeshadow Palette. 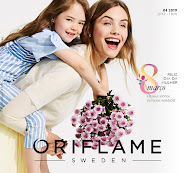 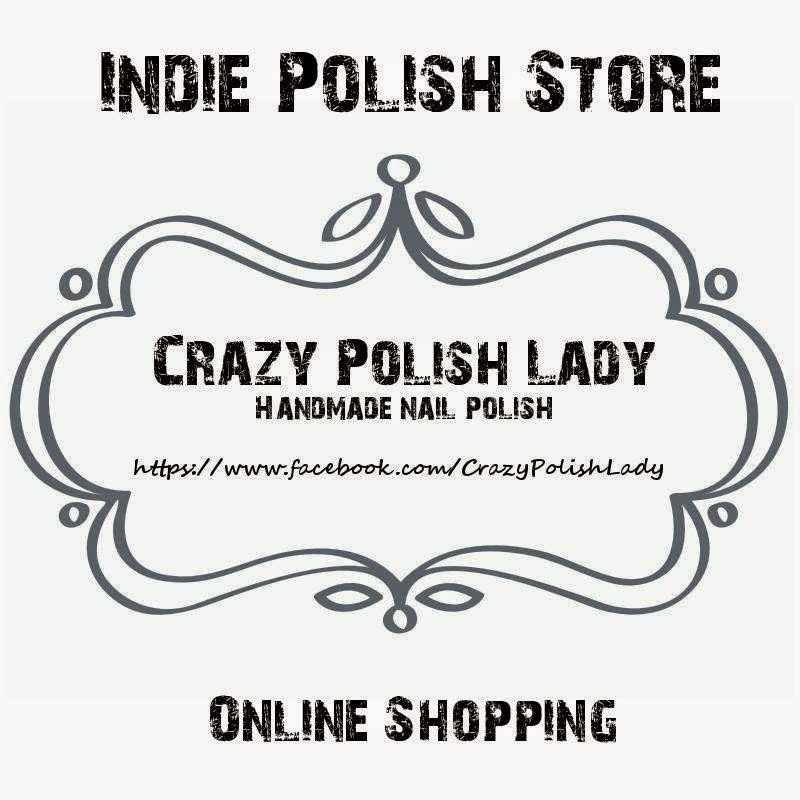 Shop Now & Save! 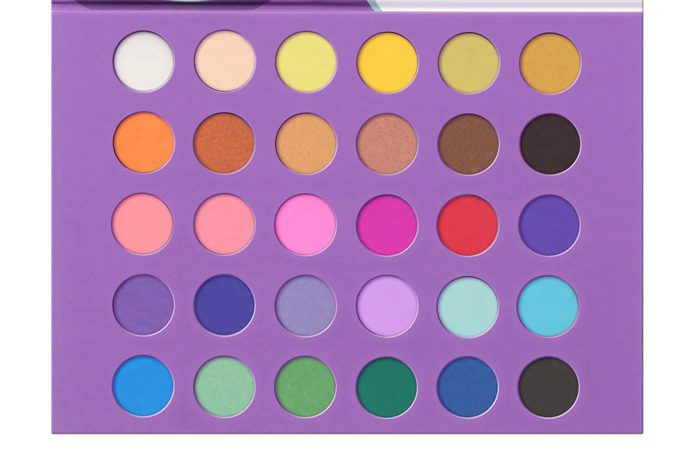 I loved this one! 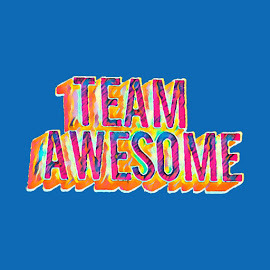 And you! ?